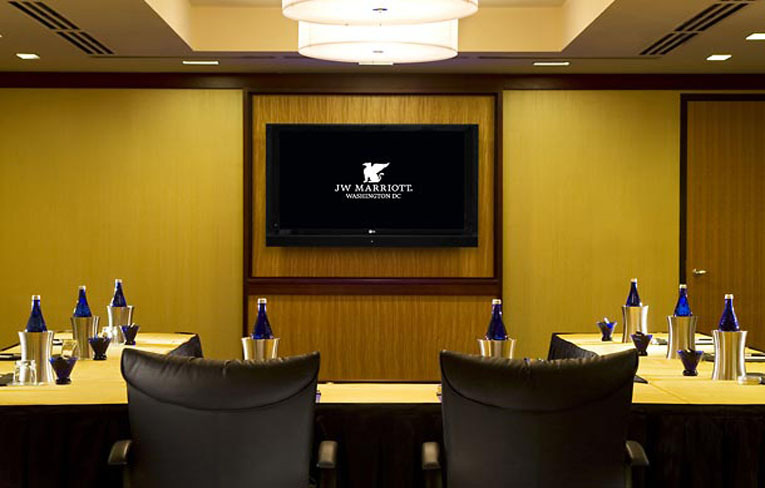 The JW Marriott Washington, DC is a luxury downtown Washington, DC hotel located on Pennsylvania Avenue. 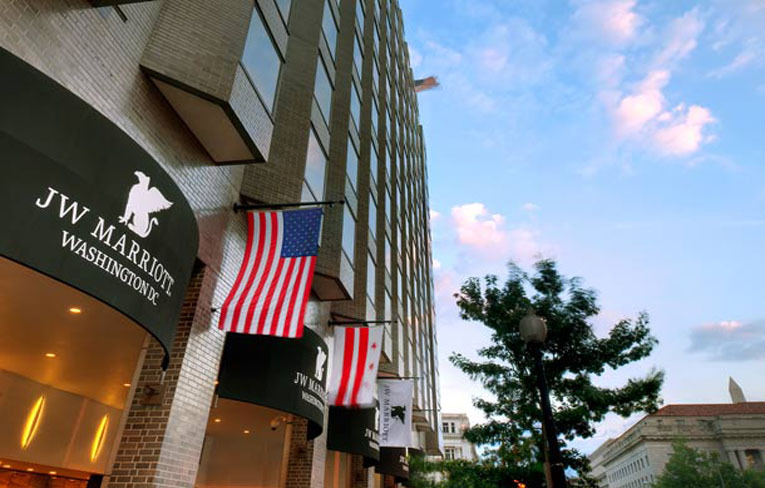 Situated near some of the most recognizable landmarks in Washington DC, the hotel provides easy access to renowned sights. Have an expert catering team develop custom menus for your wedding reception, or other event. Our Washington, DC gala venues offer unique settings for receptions, ceremonies and parties, with an on-site Certified Wedding Planner & custom Event Web Pages are available for wedding receptions. 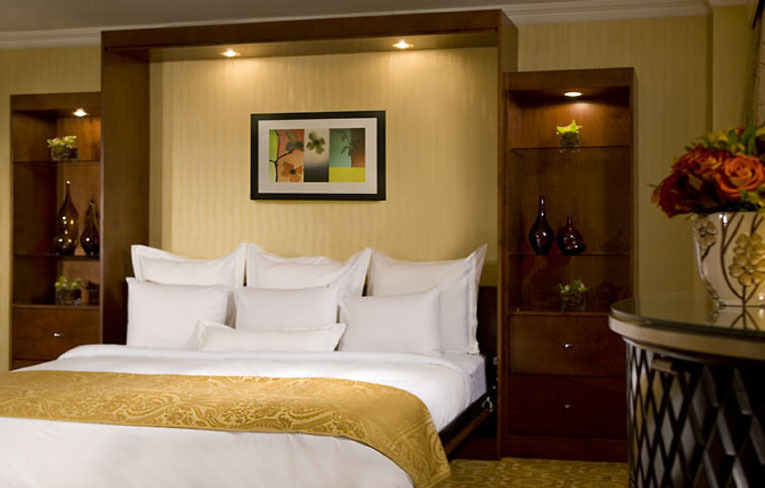 Discover our hotel's accommodations, ideally situated near the National Mall in Washington, D.C. Our downtown Washington, DC luxury hotel's guest rooms offer deluxe bedding and accessories featuring a 37-inch LCD HD TV, which easily connects to your laptop, MP3 or digital camera. 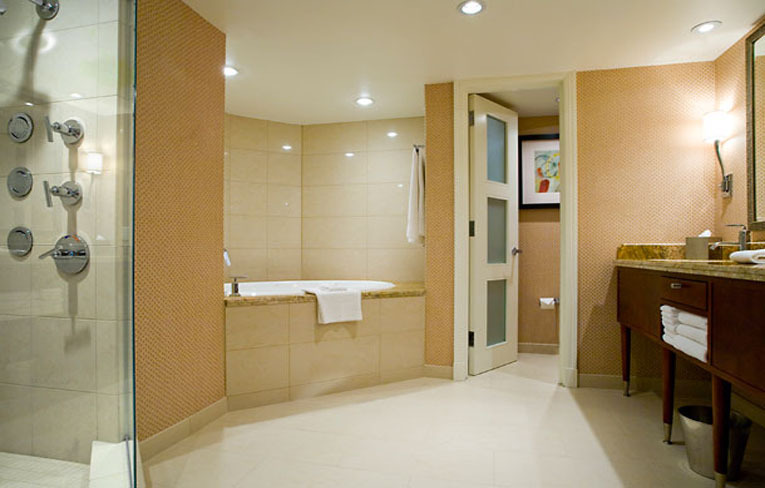 The luxury hotel has superb downtown location on Pennsylvania Ave near the White House. 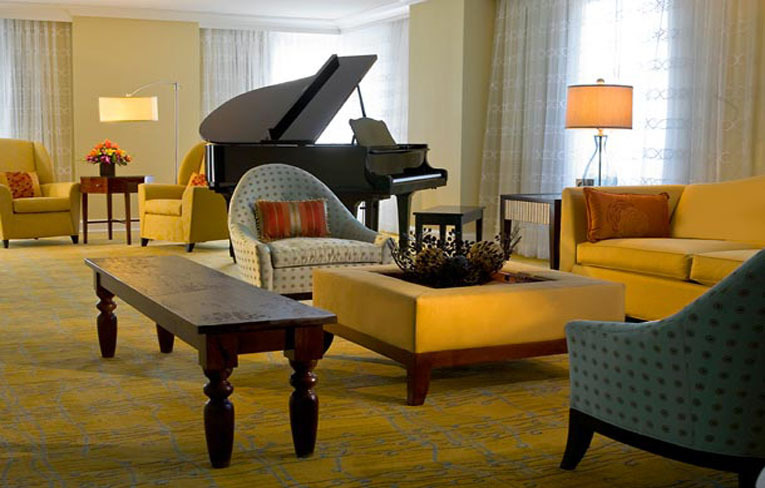 Convenient access to the Washington, DC Metro system allows you to easily visit landmarks. 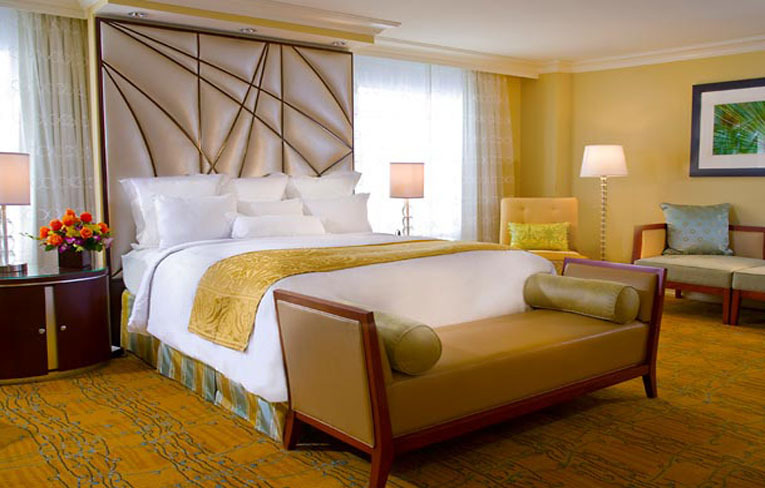 The guestrooms at the JW Marriott Hotel on Pennsylvania Avenue are decorated with wood furnishings and muted color schemes in cream and burgundy. Armchairs with matching ottomans provide extra seating. 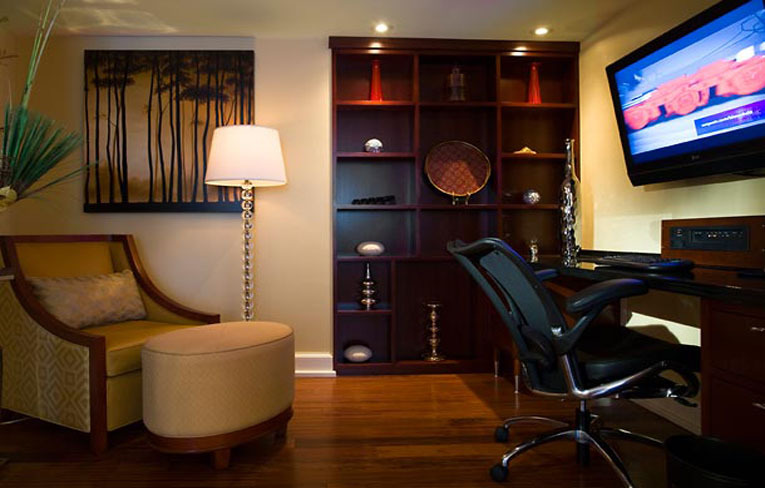 Wired Internet access is offered and in-room safes are complimentary. Bedding includes down pillows, down comforters, and 300-thread count sheets. 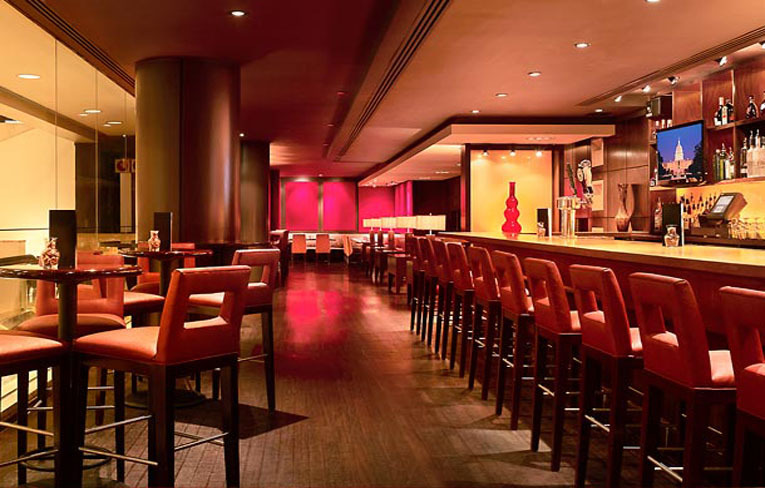 The Washington, DC hotel near the White House features Avenue Grill, an OpenTable Diners' Choice Winner for excellence. 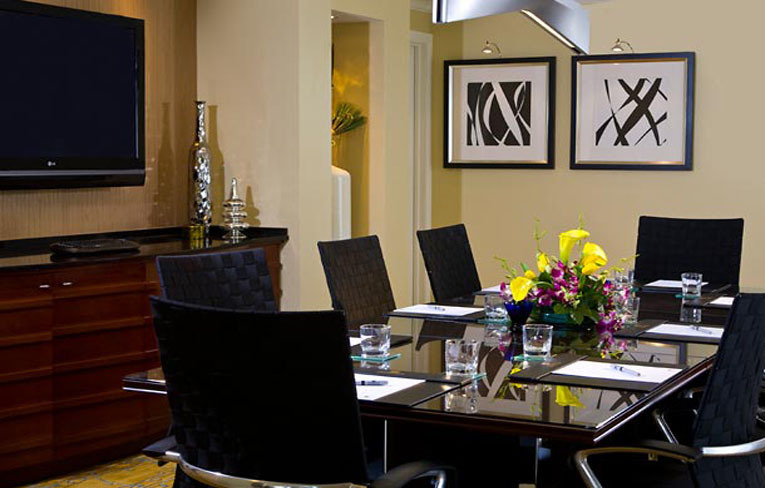 Make use of the 29 meeting rooms and 37,000 sq ft of total meeting space. The largest meeting room is Grand Ballroom with maximum meeting space of 13,680 sq ft and maximum capacity of 1,520. Exercise your freedom of speech and ask to see The Newseum, a 250,000-square-foot museum of news. 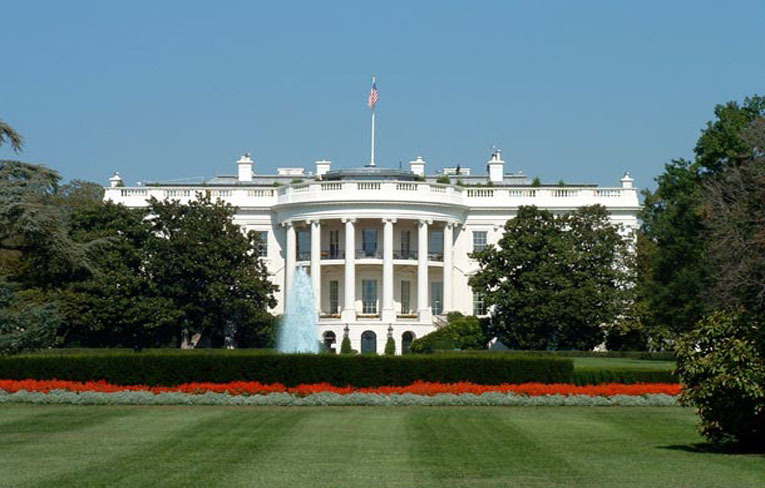 Stay at the hotel near the National Mall in Washington, DC during your next trip to the city or make a house call to the U.S. President with a stop at the White House just blocks from the hotel.